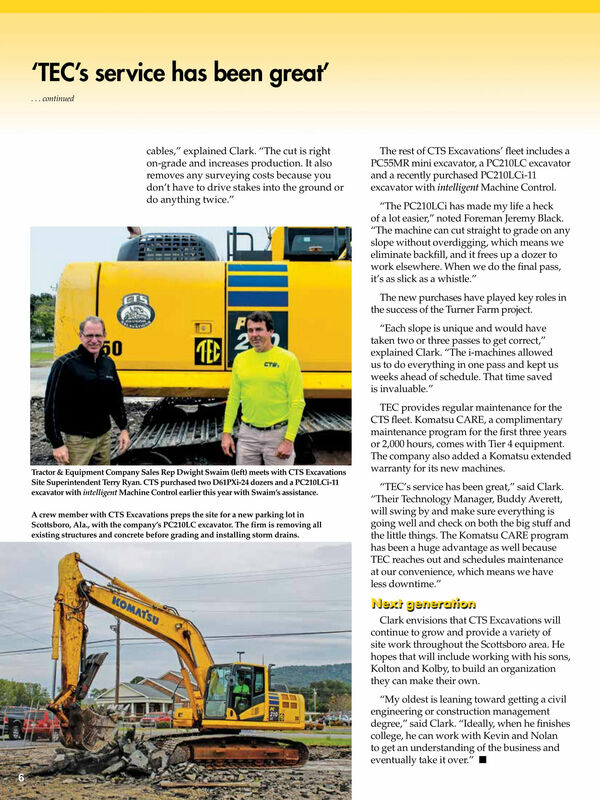 CTS Excavations, LLC., in the North Alabama area, has been providing Demolition, Clearing, Drainage, Underground Utilities and Street, Road & Parking Lot Construction services since 2006. Be it for a new home building project or land clearing, you can turn to us for affordable and reliable excavation & demolition services! Clearing and Grading property for the installation and use of Municipal Utilities is often a necessity, and CTS can provide dependable and timely service when these needs arise. Whether you’re clearing land to run power lines, or digging new sewer systems or drainage for a developing neighborhood, partnering with CTS will make the project easier. CTS Excavations is adapting to the ever changing world of storm water management through environmentally friendly design of porous pavement.